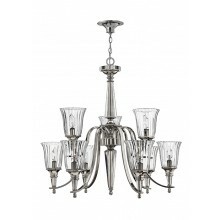 A delightful five lamp pendant ceiling light in a classic chandelier style. 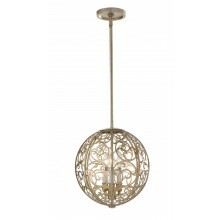 This appealing light piece combines graceful stylised branches and leaves in a silver gold finish. 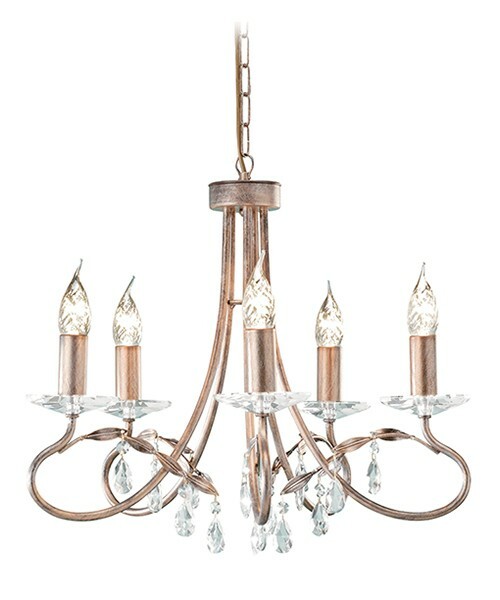 Attractive glass holders and crystal drops magnify the radiance cast by this lovely light. 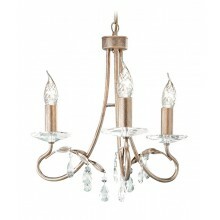 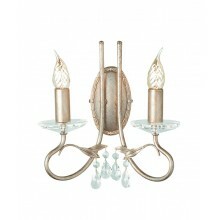 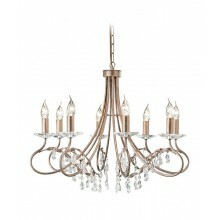 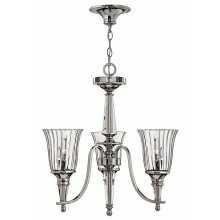 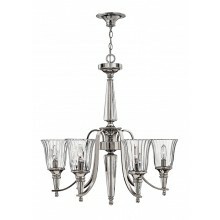 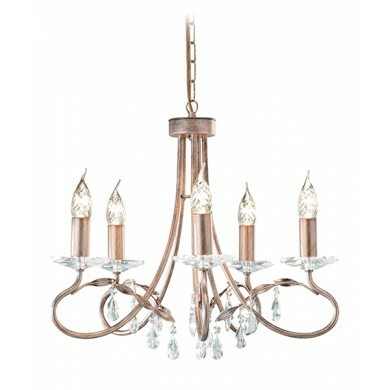 An excellent choice of chandelier for a sophisticated dining room, living space or hallway. 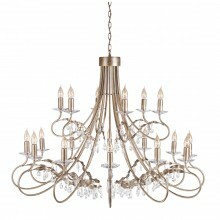 This pendant ceiling light requires 5 x E14 60w lamps.